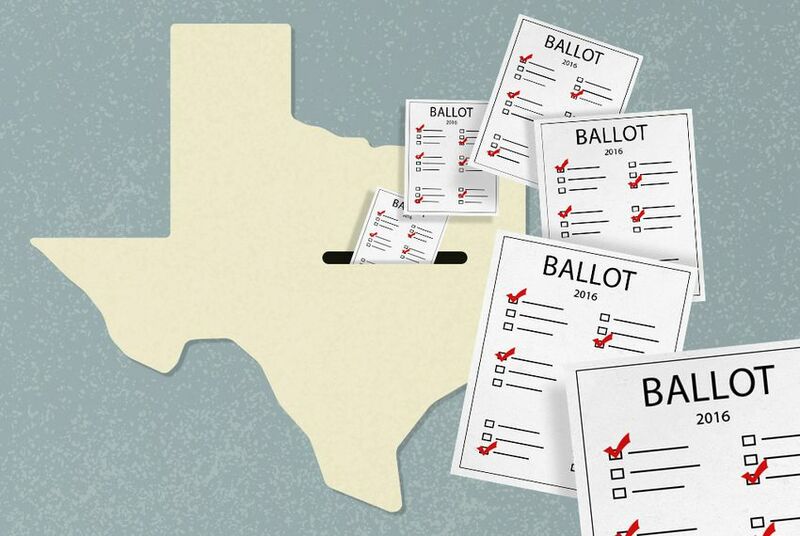 A Texas Senate panel approved a measure Sunday aiming to crack down on mail-in ballot fraud — largely through increased penalties. Saturday's legislative movement on the matter comes amid an investigation of mail-in ballot irregularities affecting city council races in Dallas, where 700 suspicious ballots were sequestered after the county’s district attorney received an “off-the-charts” number of complaints from voters, according to news reports. Many people — especially in West Dallas — said they received mail-in ballots they didn’t request and feared that someone else voted in their place. Earlier this month, a grand jury indicted a man for allegedly taking a Dallas woman’s blank mail-in ballot, filling in a candidate’s name, and delivering it to the county’s election department. Kirby Wilson contributed to this report. Correction: A previous version of this story included an incorrect vote count for the bill.